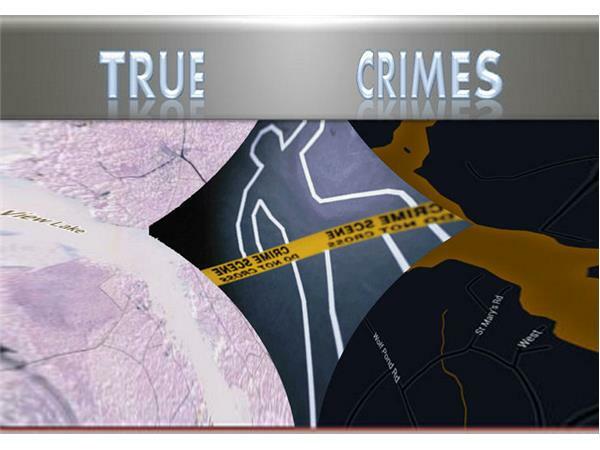 If you liked this show, you should follow True Crimes. 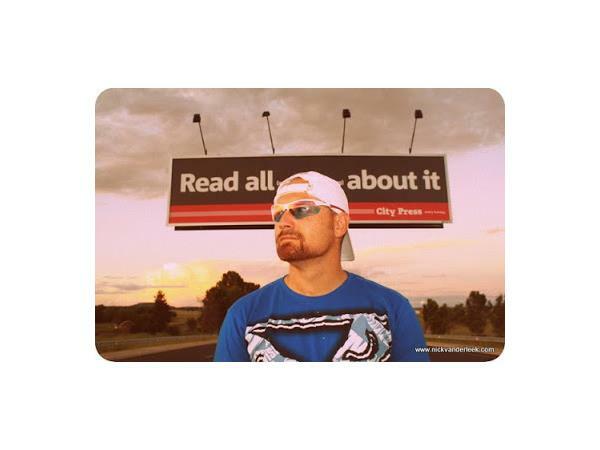 After cutting his teeth in Rosebank, Johannesburg in the Times Media newsroom, he became a full-time writer and photographer. Today Nick is one of South Africa's most diverse and successful freelancers, with written and photographic work regularly appearing in GQ, Country Life, Afropolitan, Travel Ideas, Fitness and Finweek magazines. Although Nick has a penchant for research and analysis his passion is storytelling. 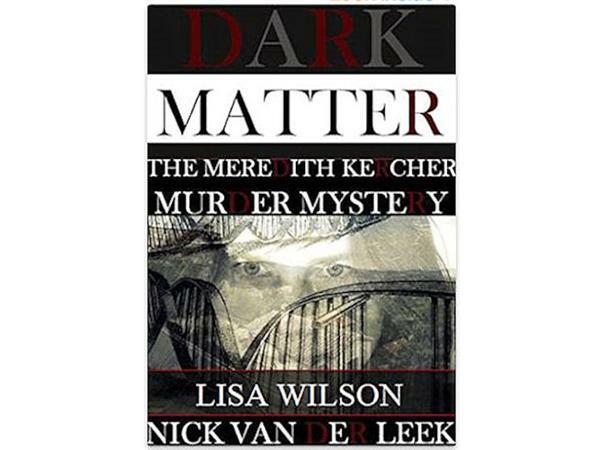 Lisa Wilson is a true crime author and trial blogger (aka Juror13) who resides in California. She calls herself Juror13 because she views cases from the perspective of a juror. Her opinions are intended to be representative of the public. She conducts a true interrogation of the evidence from a layman's point of view. Lisa's interest in true crime began with the Scott Peterson case in 2002. 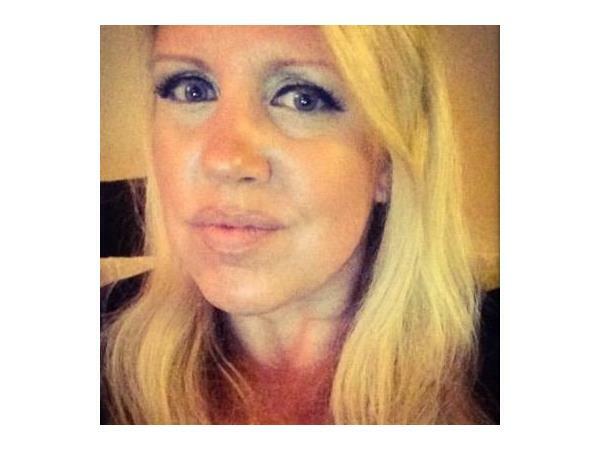 After years of discussing cases online, Lisa started her own blog in 2013 and has conducted thorough investigations into the Oscar Pistorius and Jodi Arias trials, and Meredith Kercher case. She is a contributor on the www.africanman.co.za website. 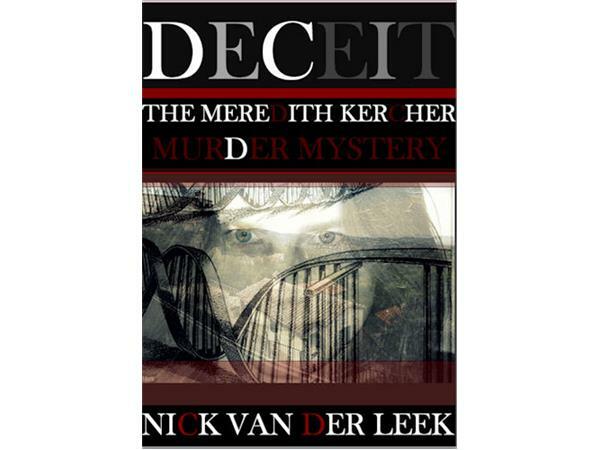 Nick van der Leek and Lisa Wilson have written 8 books about the Oscar Pistorius case, 4 books about Jodi Arias , and 2 (working on a 3rd) about the murder of Meredith Kercher aka Amanda Knox case.